This week’s challenge is Pattern. Here are the definitions of pattern in Dictionary.com. I present you the pattern that soon will be everywhere all around the world this summer. The pattern that first created 75 years ago in a comic that one of it’s edition sold 1.5 million USD in an auction! The pattern that reflects something good in each of us. The happiness to help each other. To be a superhero for others. I took the image using my iPad and edited it with Snapseed using retrolux effect. The pattern is on my t-shirt that I just bought several hours ago. I bought it to wear it inshaa Allah when Man of Steel is played on theatre. 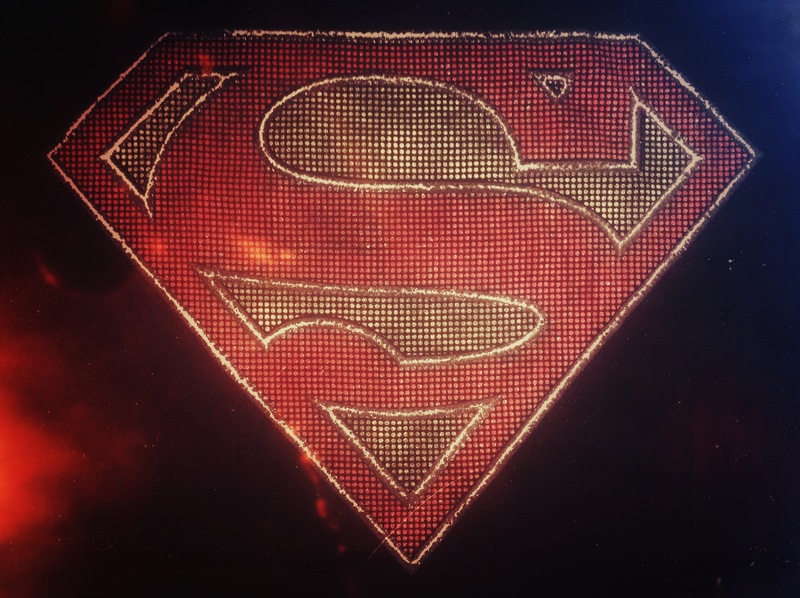 This Superman logo last seen in theatres was around seven years ago (Superman Returns). Now Christopher Nolan who was very successful delivering the trilogy of Batman (Dark Knight trilogy) become the producer of Man of Steel, the latest reboot of Superman. The director is Zack Snyder who is known for 300 and Watchmen. See the theater release schedule all around the world here. Have you seen the latest cool trailer of Man of Steel? Ping-balik: Weekly Photo Challenge: Pattern (Sherpa Tibet) | What's (in) the picture?